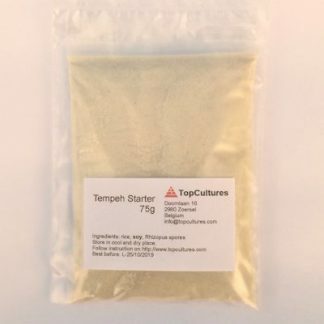 With 25 g tempeh starter you can make up to 10kg of finished tempeh. 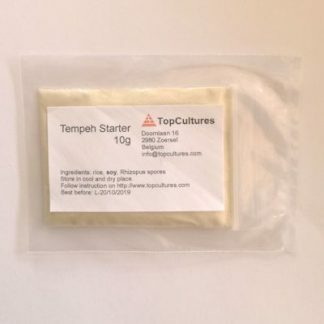 The tempeh starter has a shelf-life of 1 year. 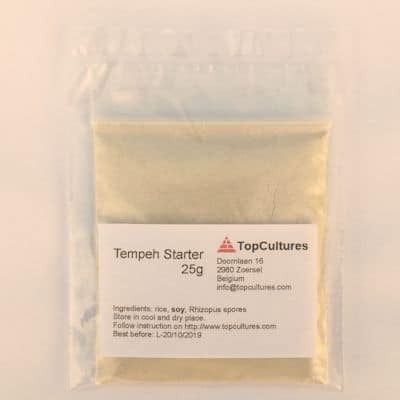 Ingredients: rice, soya, rhizopus spores. Suitable for vegetarians and vegans.